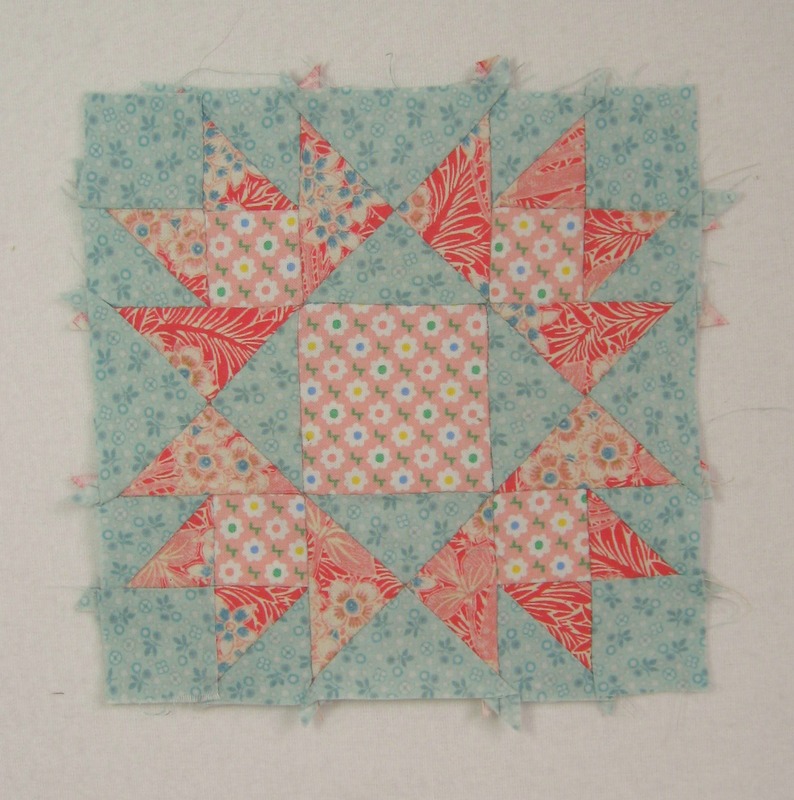 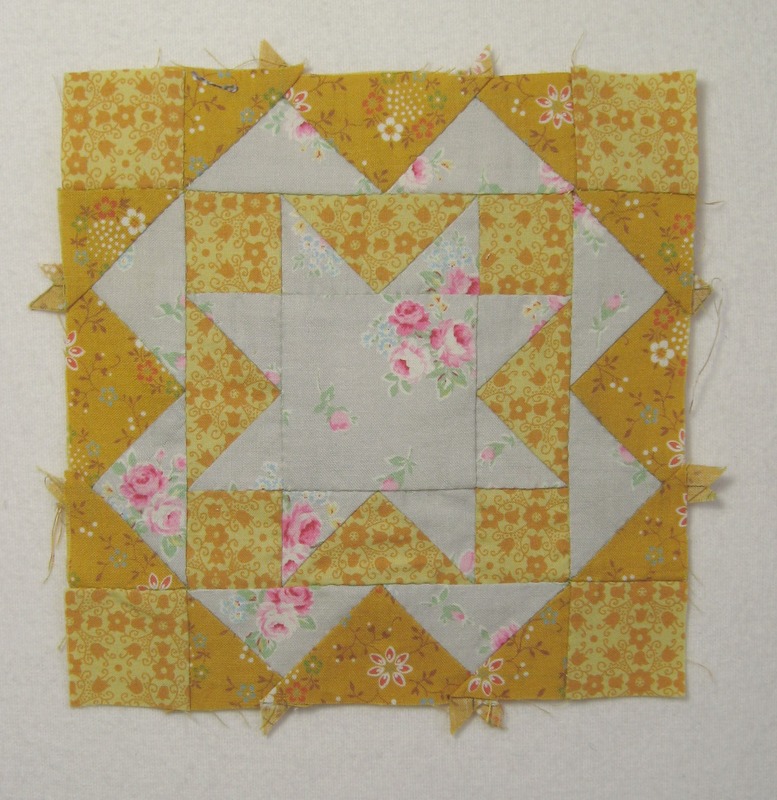 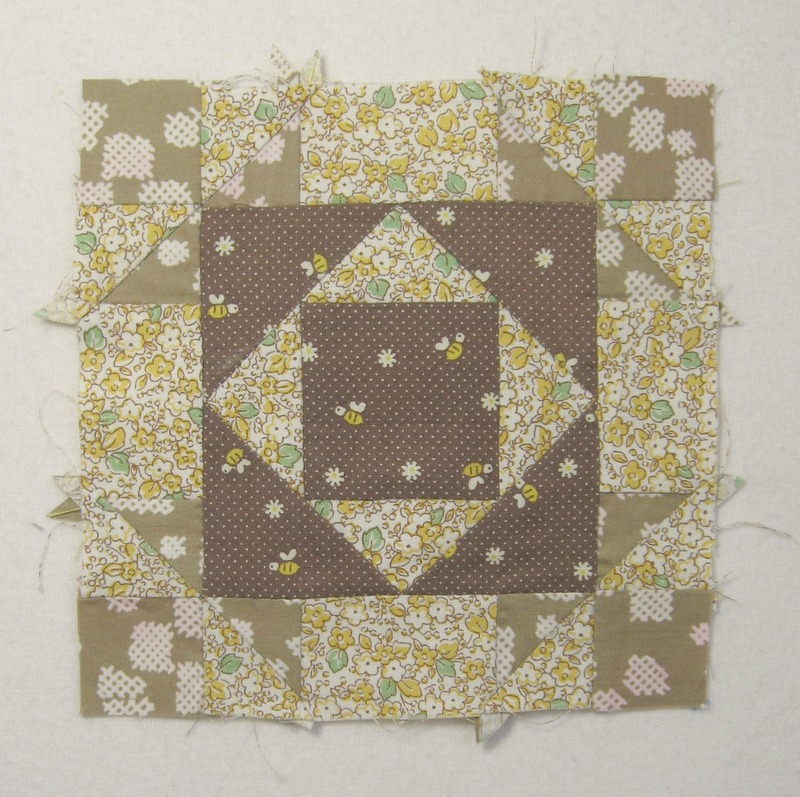 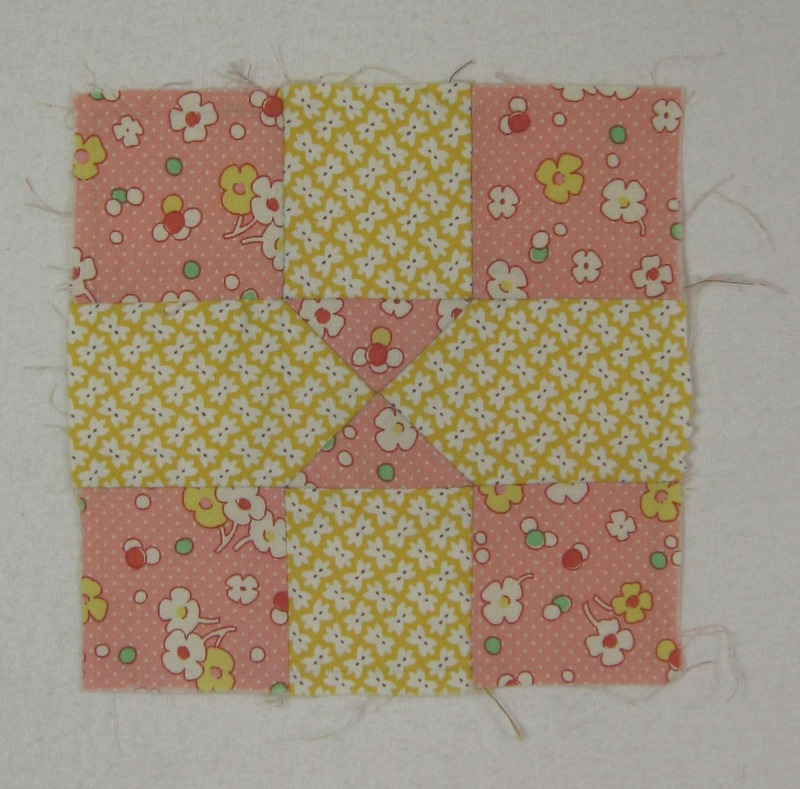 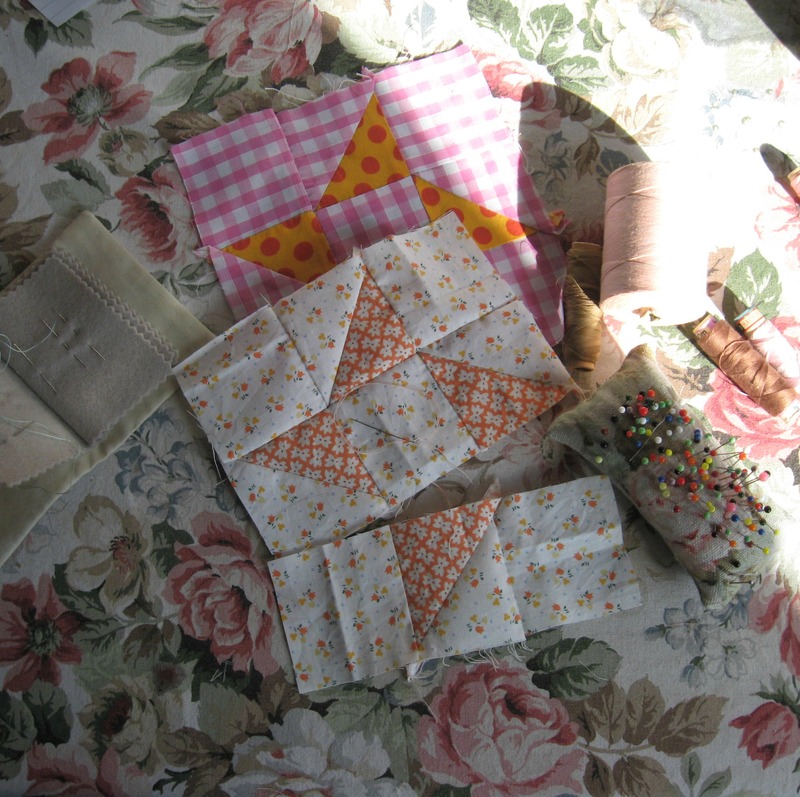 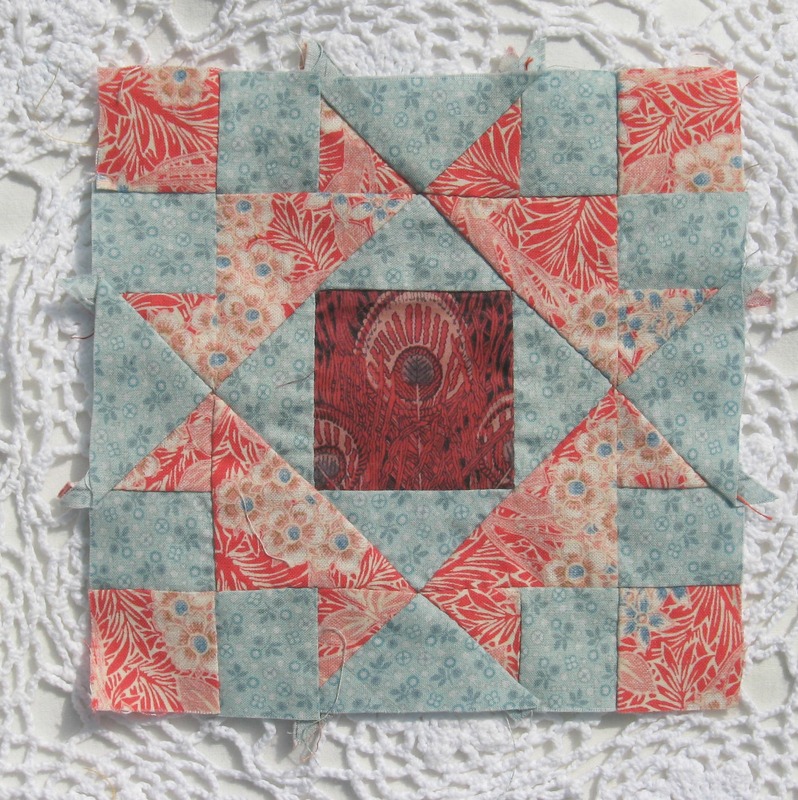 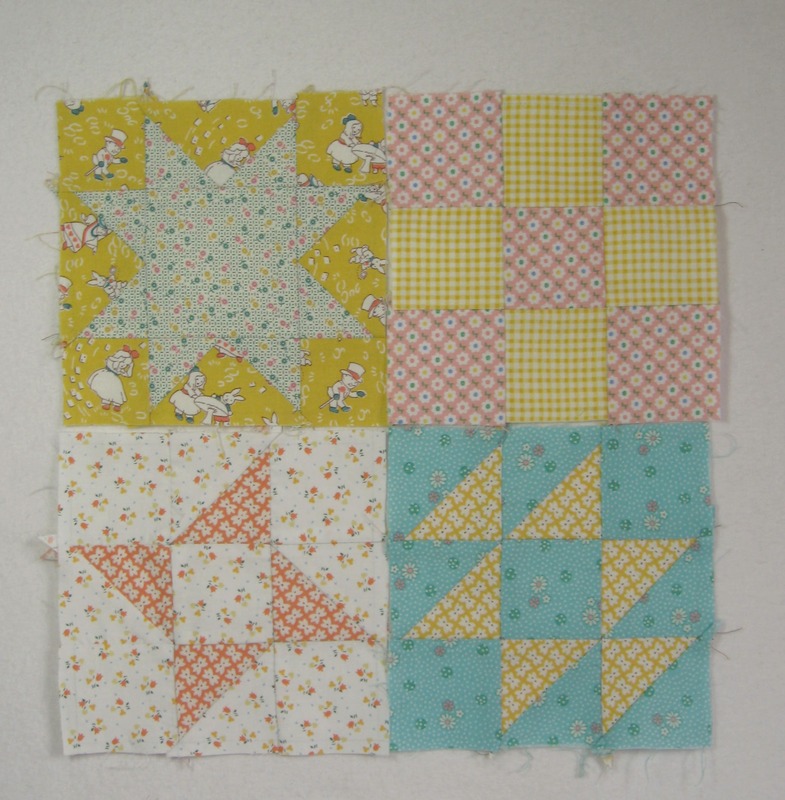 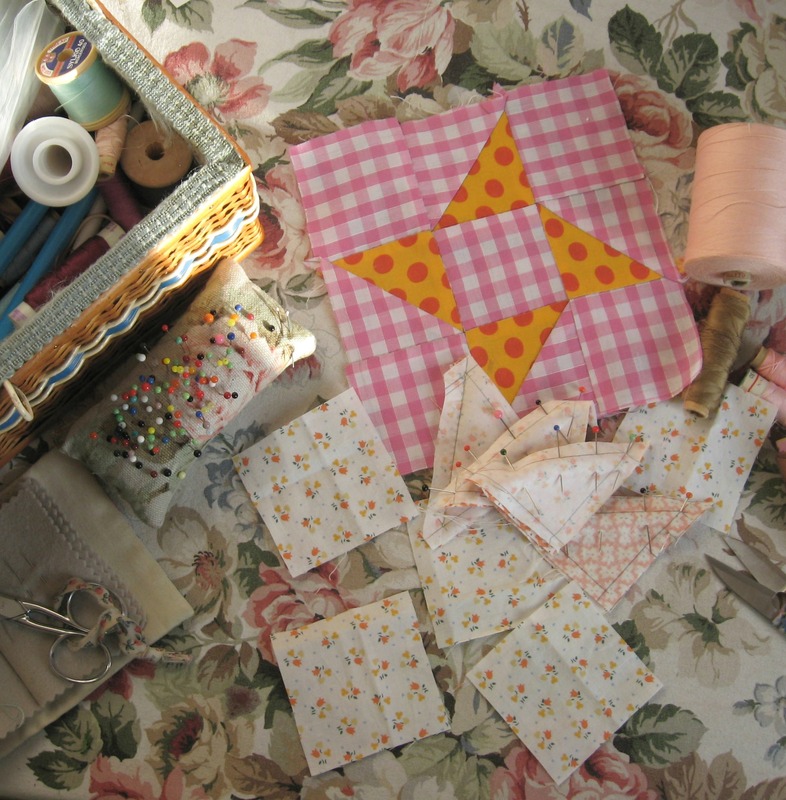 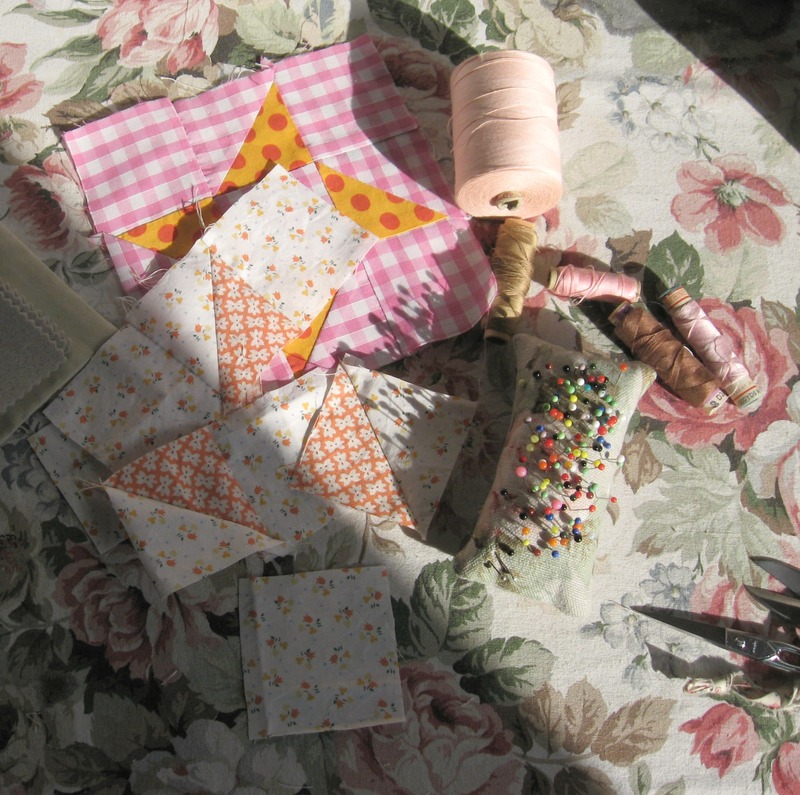 Playing with patchwork and papers…. 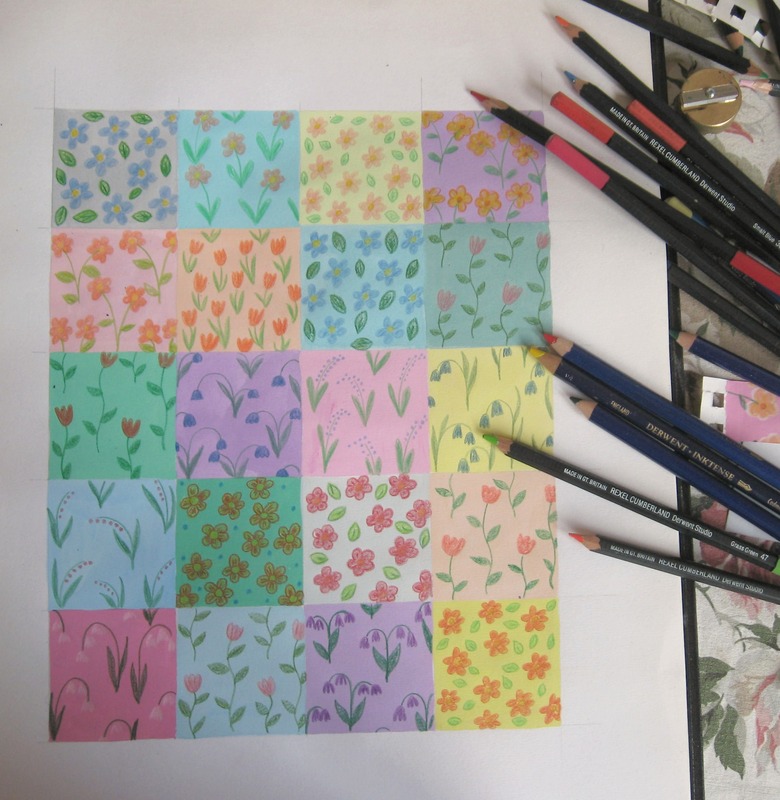 After weeks of playing around with painted papers and tins full of colouring pencils, I’ve finally come up with a design for the second quilt. 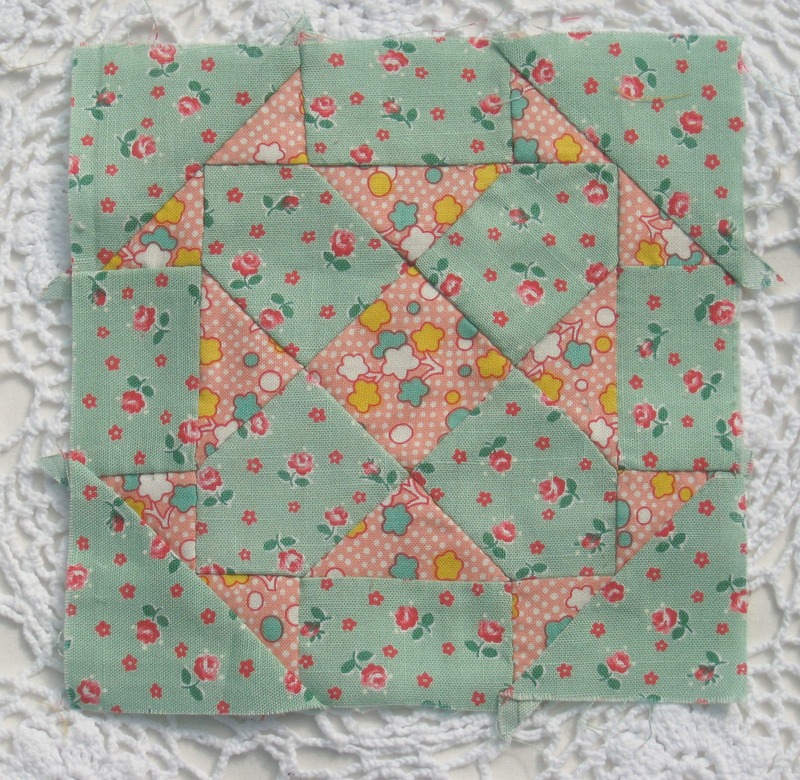 Initially I had sketched out a little design where every other block would be a square of prettily patterned fabric but wasn’t sure if this would look a bit “cheaty” or empty next to the other quilt…..however after deciding that one patchwork would be made up of quite big blocks(10 inch wide squares) then I thought it would be interesting to use smaller sized ones for the next patchwork…..and I thought this might work quite well mixing in squares of printed cotton. 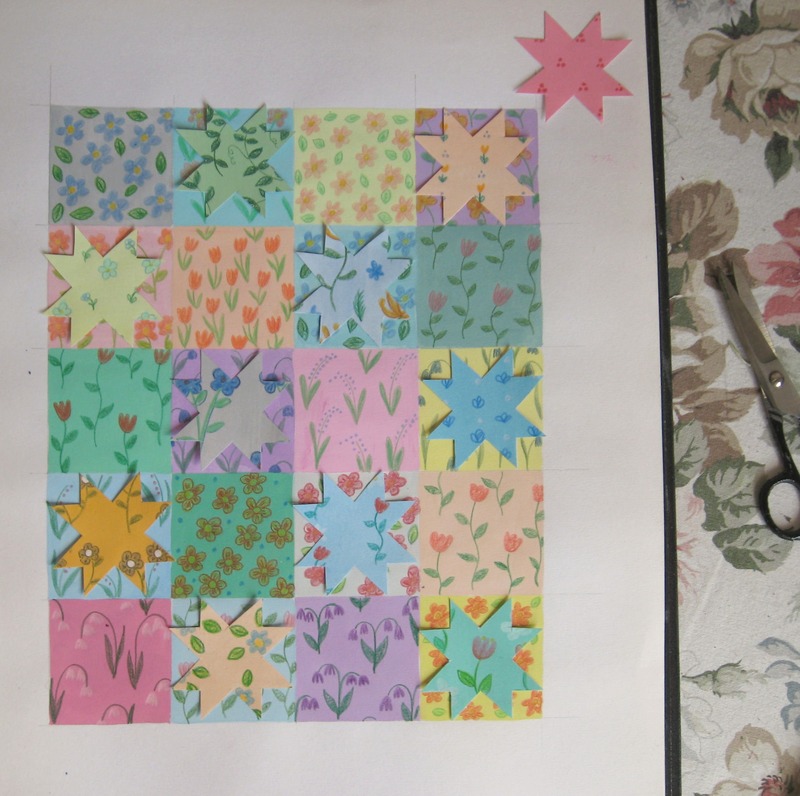 Like the design I made yesterday, I painted up a selection of 2 inch wide squares in my sketchbook in a variety of different colours. 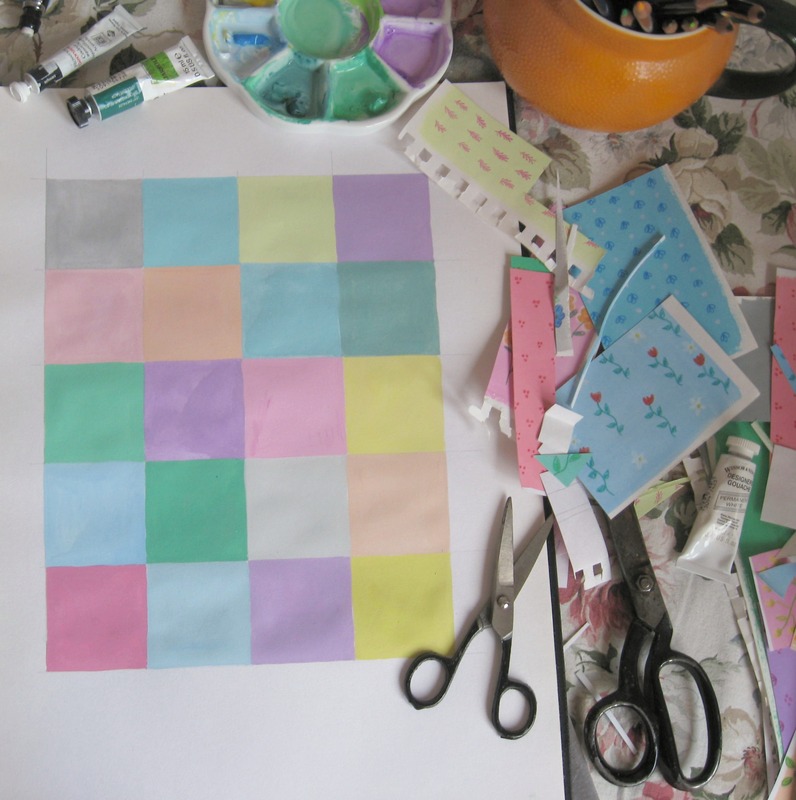 I like to use gouache paint for this as it gives a good solid background, I like to use it quite watery. 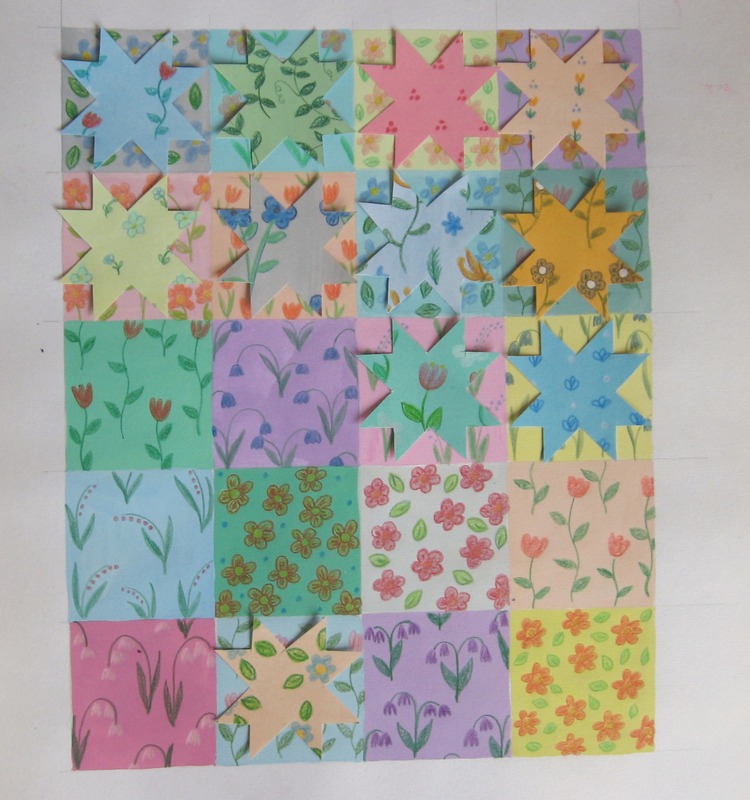 And then once it’s dry it’s easy to just draw on top of it. 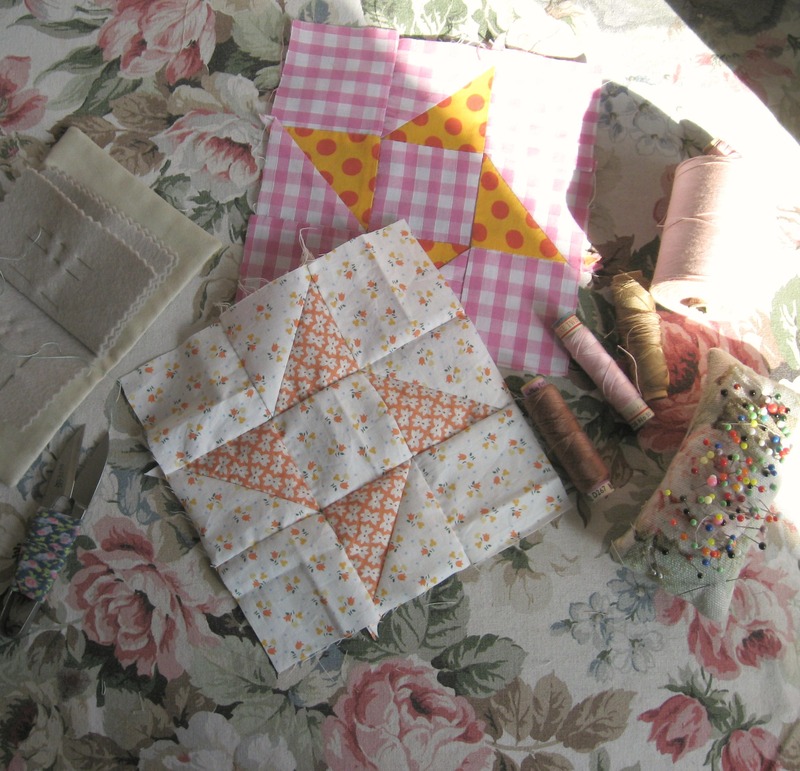 I really like how these look when they are all finished and am quite tempted to make a couple of fridge magnets with some of the spare parers I’ve got left over…..
Then the little stars were cut from papers I’d already painted up over the last couple of weeks…..before the stars were glued into position I had a little play about with how they are placed….if I was making the blocks bigger then I’d be happy to sew patchwork star blocks for every square, but as I thought small blocks would look quite interesting I then tried out the design at the top of the page. 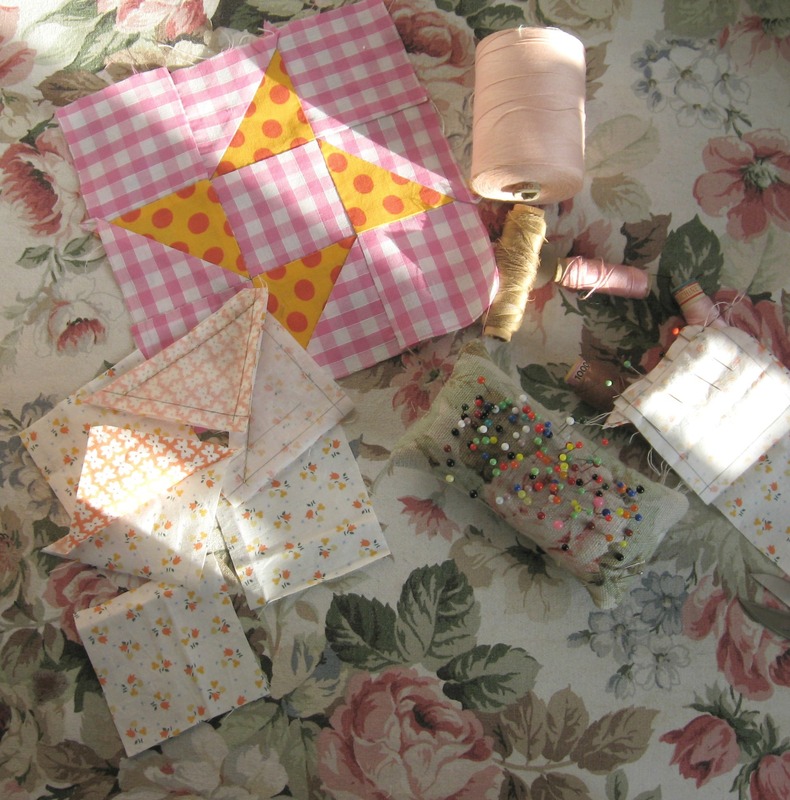 Incorporating whole squares (even though they are only 6 inches wide) will show off plenty of the print and design of the fabrics, some of the fabrics have jolly little pictures that get lost when they are cut up too small (that was something I learnt to take into consideration when I was sewing blocks last Summer for “dear ethel”). 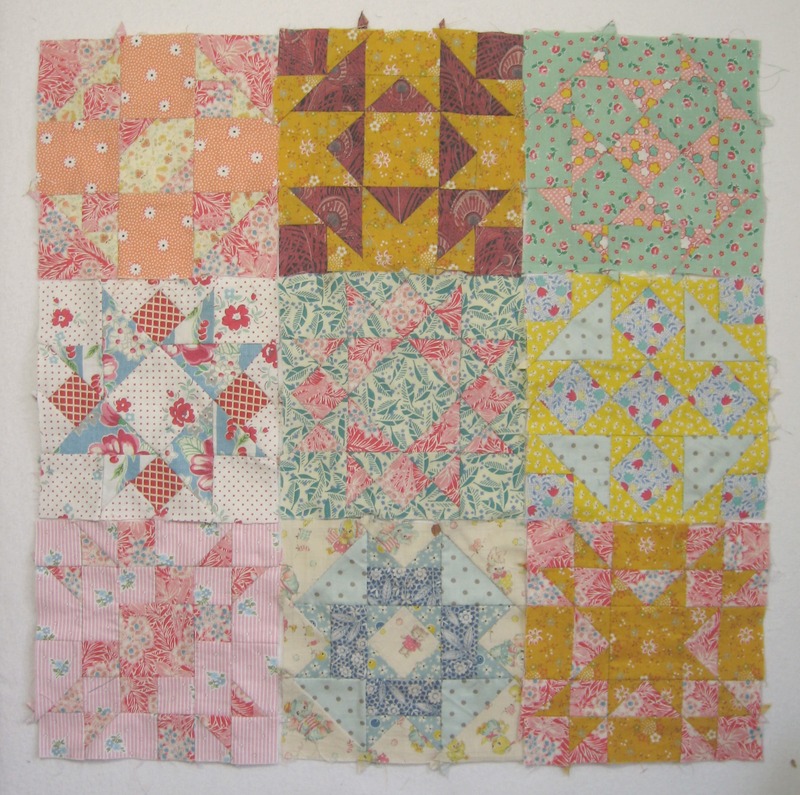 I’m very happy with the two different patchwork designs, I think they’ll compliment each other when they are used in the same room but will happily stand on their own as a design. 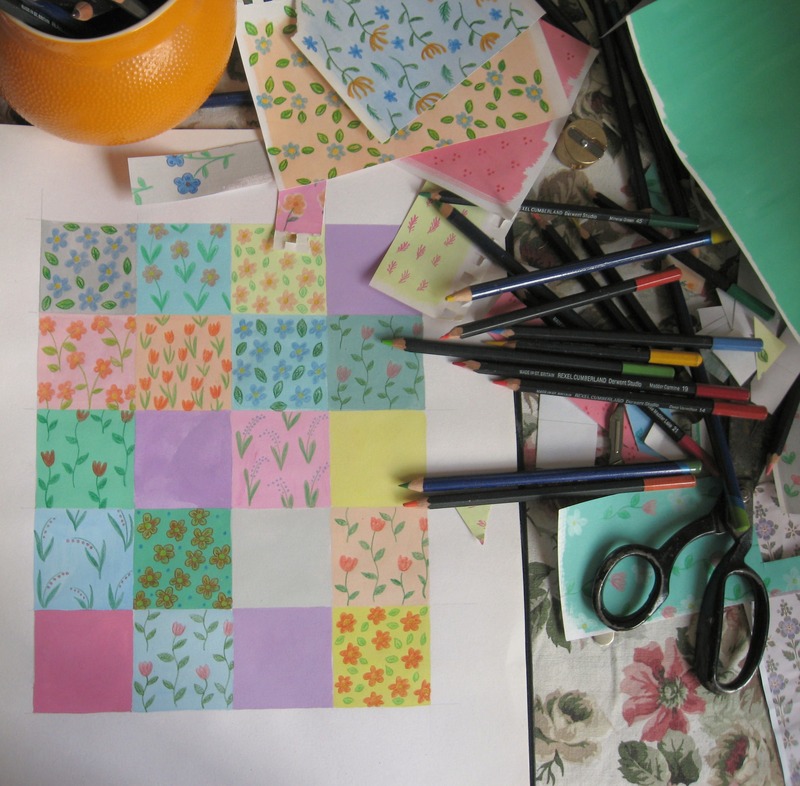 I’ve also really enjoyed playing around with sketchbooks and paints and colouring pencils and papers…these have all helped me come up with my final designs, certainly using the painted papers really made the quilts I was imagining that much clearer and easier to visualise. 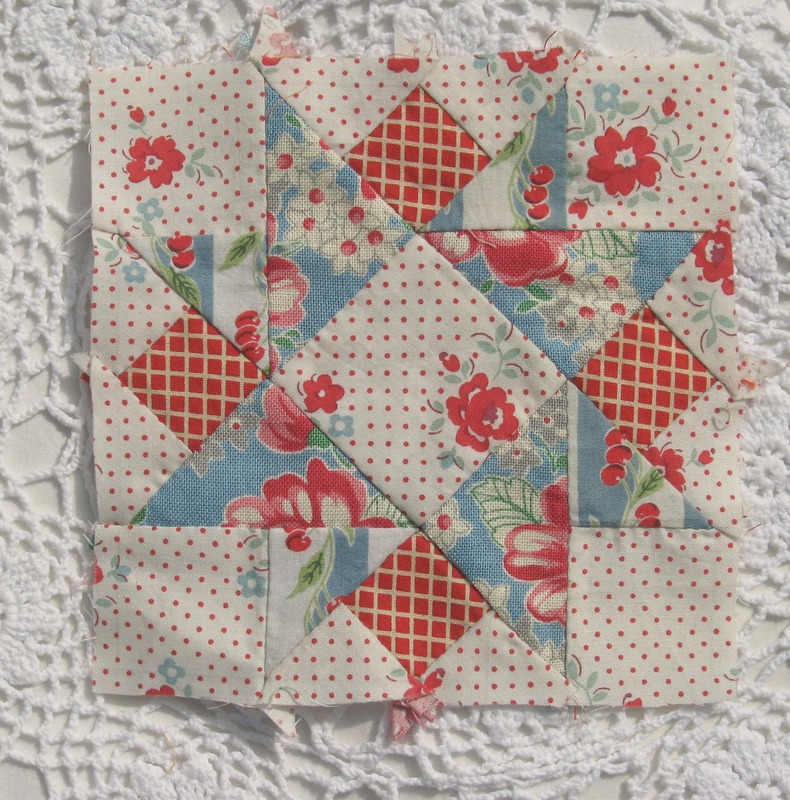 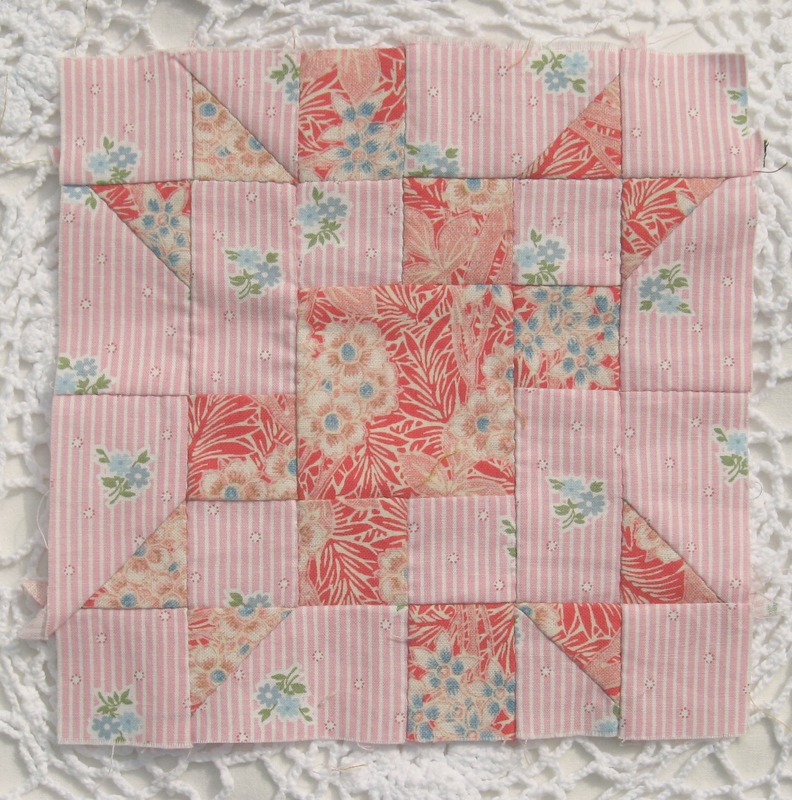 I’m still all enamoured and head over heals with the V and A fabric (it’s made by Rowan fabrics) and thought it was the perfect choice to use in this block. 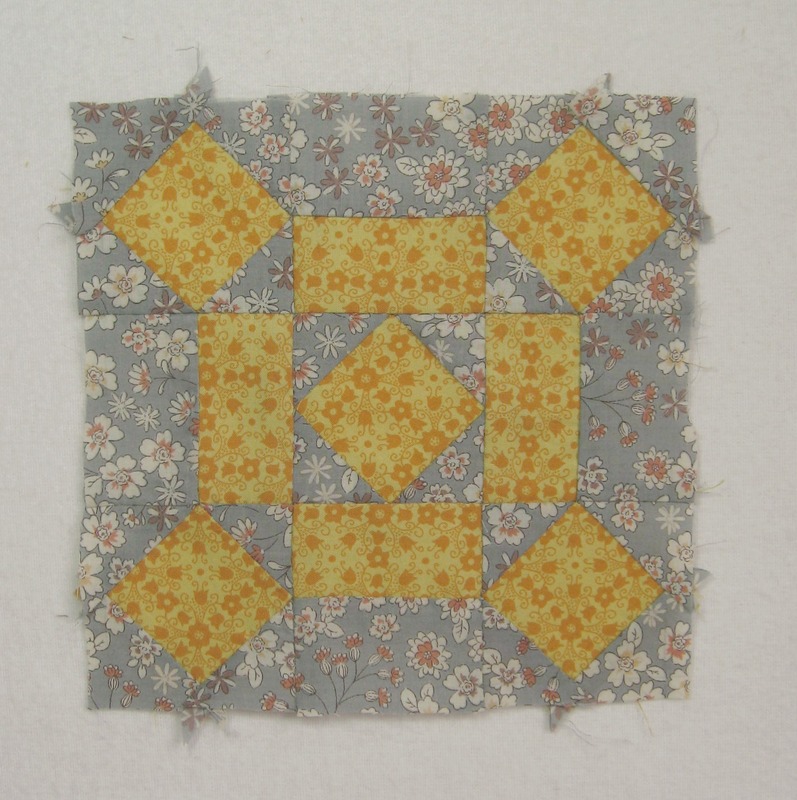 The tiny blue flowers in both prints make me think of forget me nots which I thought was most apt for a block called Love and Kisses. 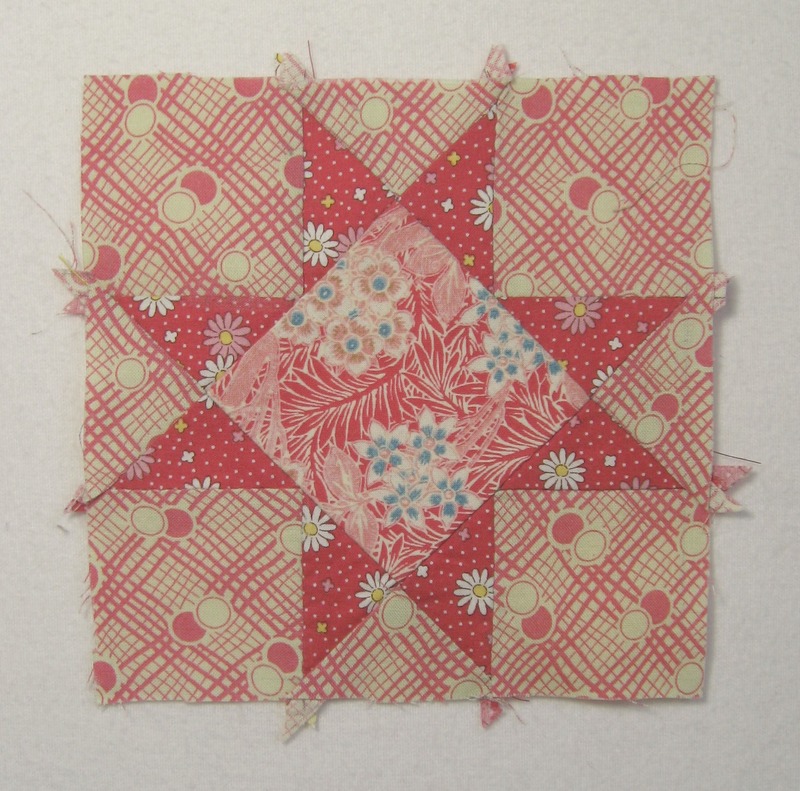 Although it didn’t really matter which way up the deeper red fabric was placed, the striped print looked best running from top to bottom, so when I pieced the patchwork together I made sure no pieces were accidentally sewn horizontally. 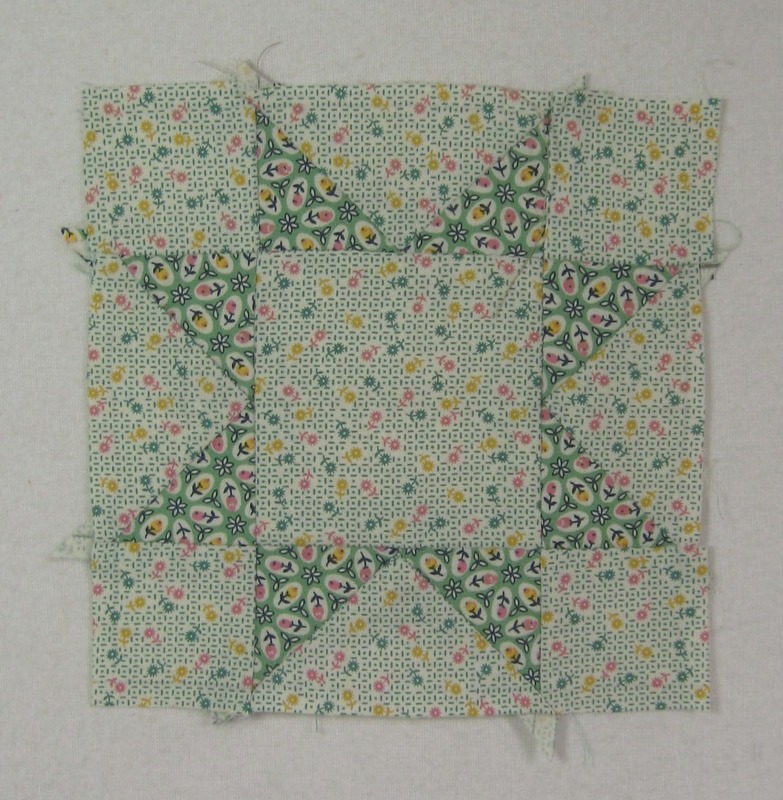 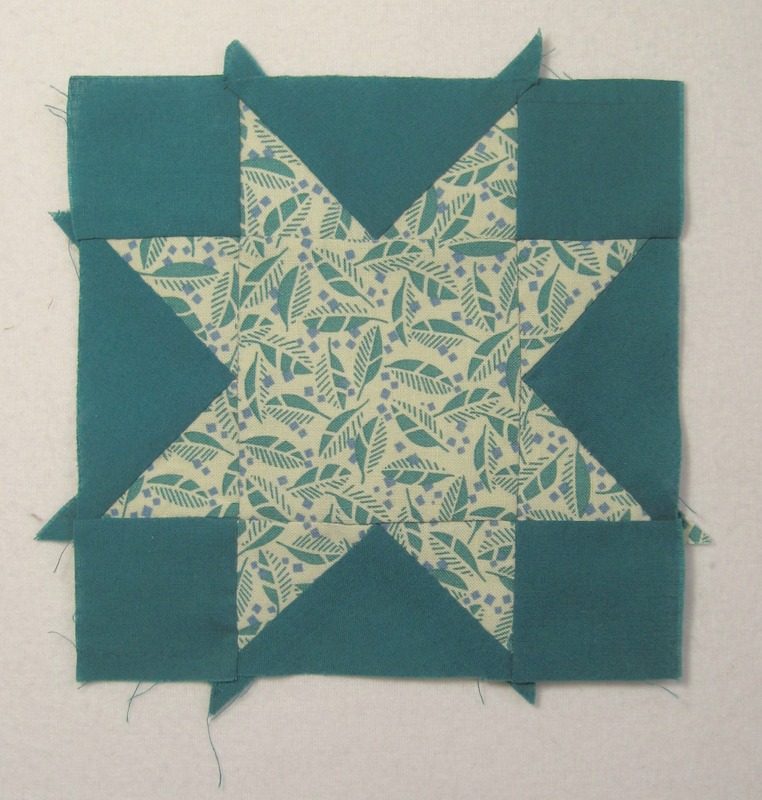 This coraly green combination is called State Fair, it’s another nine patch block and was pieced in sections, mainly working on the diagonal…sometimes it’s a bit like putting together the pieces in a jigsaw puzzle, it’s easier to make small sections before fitting them together. 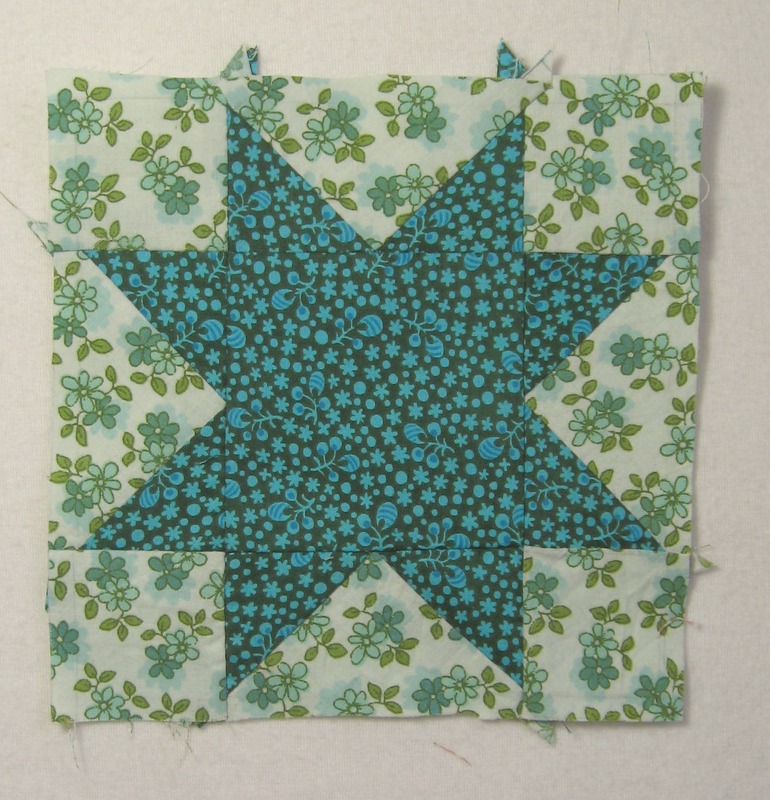 The green floral print is a Lecien fabric and is….one of my favourites, it’s a slightly heavier weight to sew but the quality of the Lecien fabrics is so good this isn’t a problem.